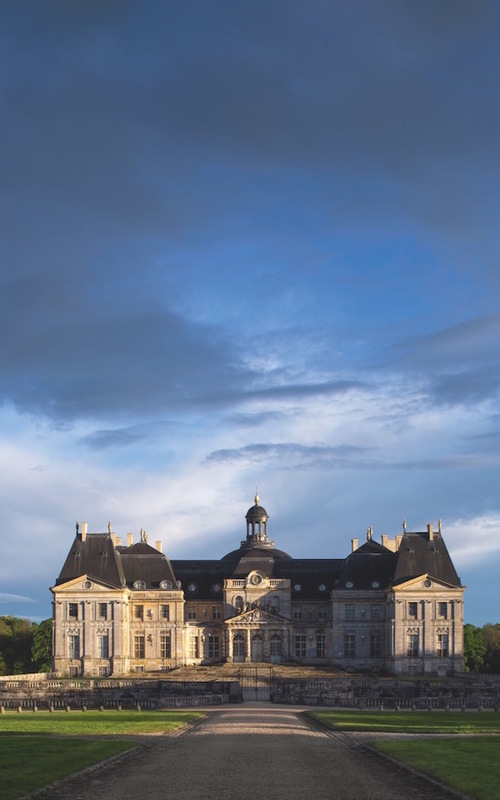 While no doubt familiar with the palatial splendor of Louis XIV’s Versailles, what you may not know is that the inspiration, and indeed the architect, decorator and garden designer, were taken (rather literally) from Nicolas Fouquet’s masterpiece, the Château de Vaux le Vicomte. 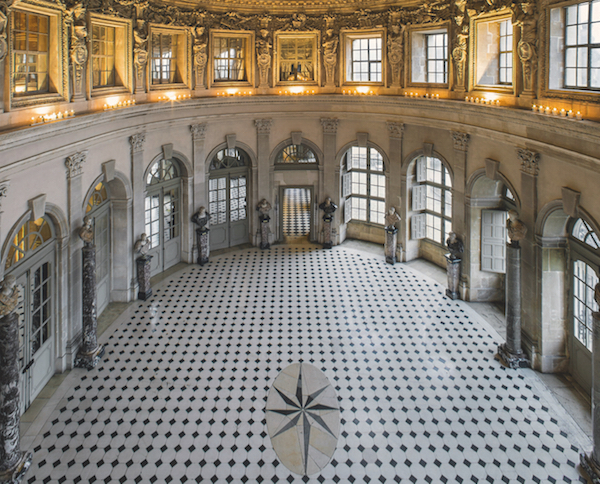 One of the most magnificent homes in all of Europe, the 17th century Vaux le Vicomte has, since 1875, been under the stewardship of the Vogüé family. 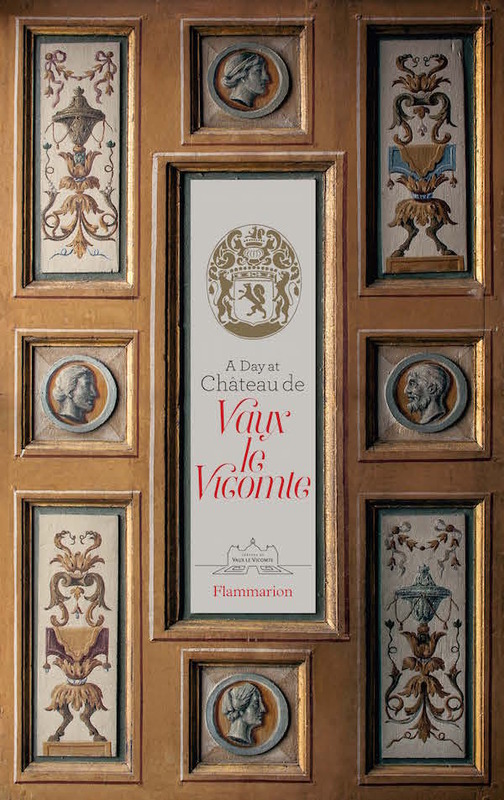 And now, in a marvelous jewel of a volume, A Day at Château de Vaux-le Vicomte, Alexandre, Jean-Charles and Ascanio de Vogüé, the three brothers who took the reins of managing the estate from their father in 2012, guide us through the history, interiors and lifestyle at the château. Purchased in 1641, Vaux le Vicomte came to represent Nicolas Fouquet’s rise to power and elevated status as the king’s Royal Superintendent of Finances. And while his lavish lifestyle and the extravagant expenditures he authorized, along with the conniving orchestrations of his rival Jean-Baptiste Colbert, led to his legendary fall and lifelong incarceration, it is his visionary taste and devoted patronage of the arts that endures. Below, the courtyard façade seen from outside the entry gate. His first stroke of brilliance was to hire the gifted team of landscape designer André Le Nôtre, architect Louis Le Vau, and painter and decorator Charles Le Brun, the same team who would later create the shrine to the Sun King at Versailles. 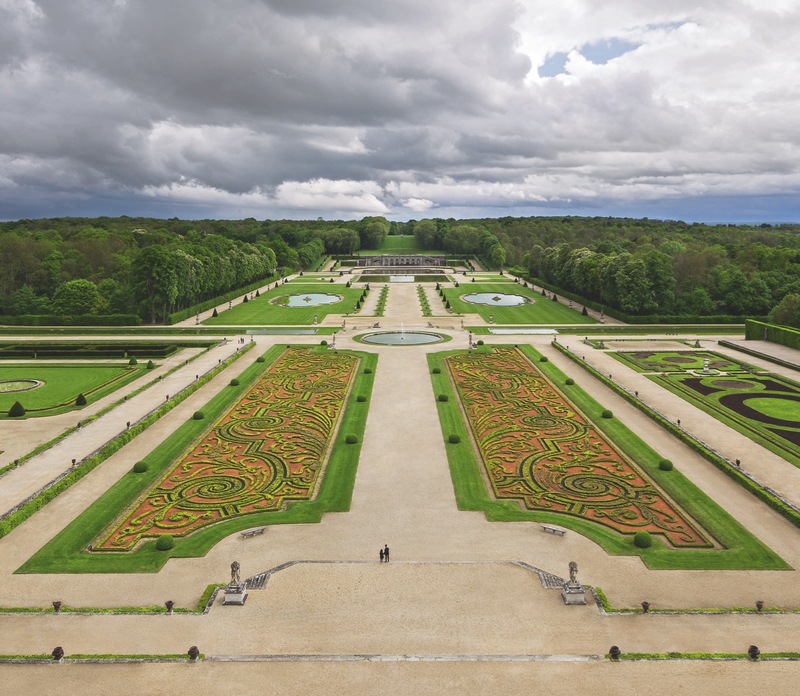 Below, a view of the gardens today with the border parterre recreated in 1923 by landscape architect Achille Duchêne. As the brothers Vogüé explain, “Had construction work at Vaux seemed sufficiently intriguing, perhaps Alexandre Dumas would have taken these four characters and turned them into four musketeers armed not with swords and muskets but with plumb line, square and brush!” Fouquet in fact figured into the novels of Dumas as an integral historically based character. As with many of the best designs, “The architecture of Vaux-le-Vicomte, mingling the traditional, the fashionable, and the novel, seemed to belong simultaneously to the past, the present, and the future.” The oval salon, above, for example, features such innovations as a high domed, beam free ceiling, as well as a forward looking link between château and grounds. An entire chapter is devoted to Culinary Delights, including several recipes from the Countess Cristina de Vogüé, who authored a book of desserts from the estate. 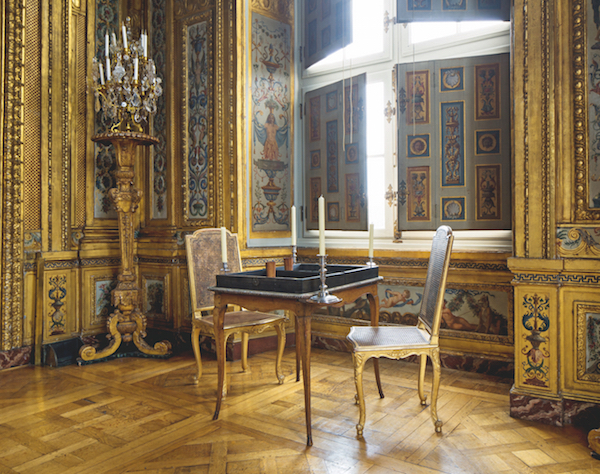 Above, a table set in the sideboard room, with Charles Le Brun overlooking the scene from the mantel. The book includes the history of the château throughout the centuries. Below, the handsome library at Vaux le Vicomte installed by the Choiseul-Praslin family in the second half of the eighteenth century. When Patrice de Vogüé, father of the authors of the book and husband to Cristina, took over Vaux in 1968, he decided to open the château to the public. While many other large estates around the world had done the same, as a way to offset costs, Vaux was one of the first private French château to do so. Since then, Patrice and Cristina, and now their sons, have initiated various projects and events, especially this year, the 400th anniversary of the birth of Nicolas Fouquet, to make Vaux le Vicomte an even more welcoming place to visit. 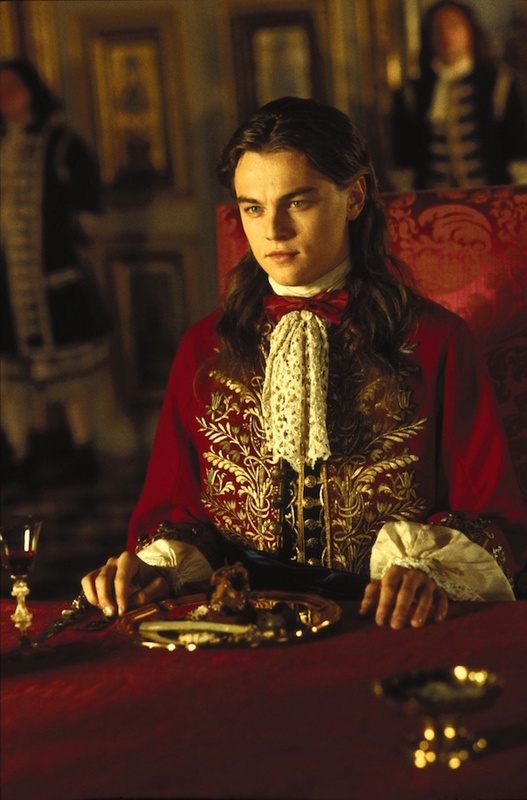 And close to fifty movies have used the spectacular château and grounds as backdrop for their sets – from Moonraker, to Nina Companeez’s Allée du Roi to The Man in the Iron Mask with Leonardo DiCaprio and Sophia Coppola’s Marie Antoinette. Many of these films were supposedly set in Versailles but actually filmed at Vaux. 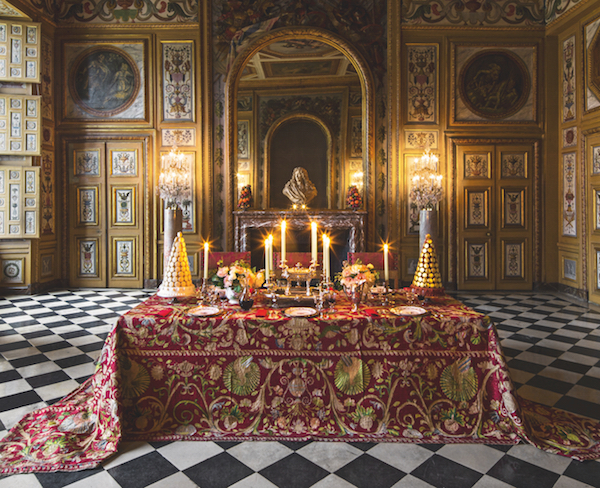 “It is tempting to view this phenomenon as Fouquet’s ironic revenge on Louis XIV.” All of these initiatives have been effective as 305,000 visitors came to Vaux le Vicomte in 2013. And now you can visit too, through this beautifully designed, gift worthy, slip-cased volume, from the comfort of your chair! This entry posted in architecture, art history, garden, history, interior design, travel. Entry Tags: Architecture, art history, Château de Vaux le Vicomte, France, interior design, Travel, Vaux le Vicomte Bookmark the permalink. I knew nothing of Chateau de Vaux le Vicomte and its relationship to Versailles. One of the appealing aspects of French design and decor is their strict adherence to symmetry and balance as well as the architectural alignment of interior and exterior. This chateau and your post really underscore these tenets. A fabulous article and the book is on my Christmas list! Stacey, you always fascinate and inform me! How fabulous, the book sounds like a stunning tome as is the Chateau! 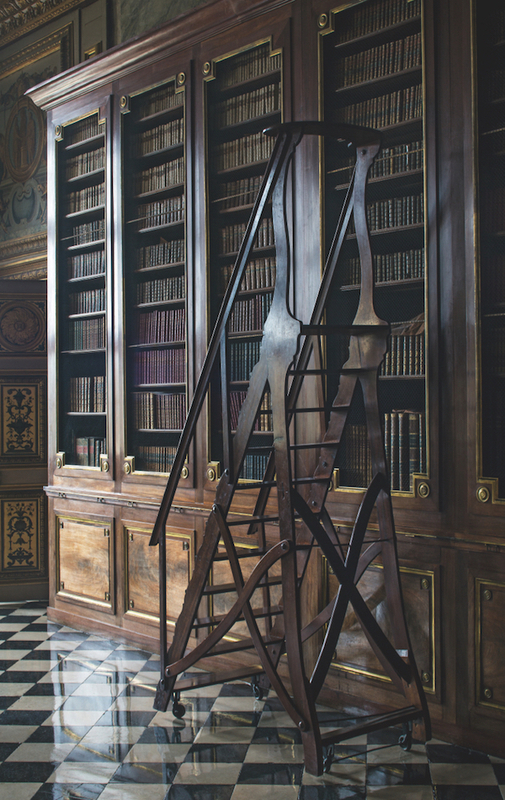 Who would have thought that a step ladder could be so sculptural? And the curves are so French! I have visited dear Vaux many times, including a private visit with Vogué Sr. and I am voting member of this fantastic institution. A must see for people in love with Versailles and French history of the 17th and 18th centuries. My favorite space: the gold room. Fouquet must have been a special man to have discovered and patronized so many people of great artistic talent. This type oval salon is of Italian origin and the last one in France two stories high. ? I love this chateau way more than Versailles! Too bad Louis imprisoned the man who built it for upstaging him!! Poor sport!!! 81 queries in 0.493 seconds.